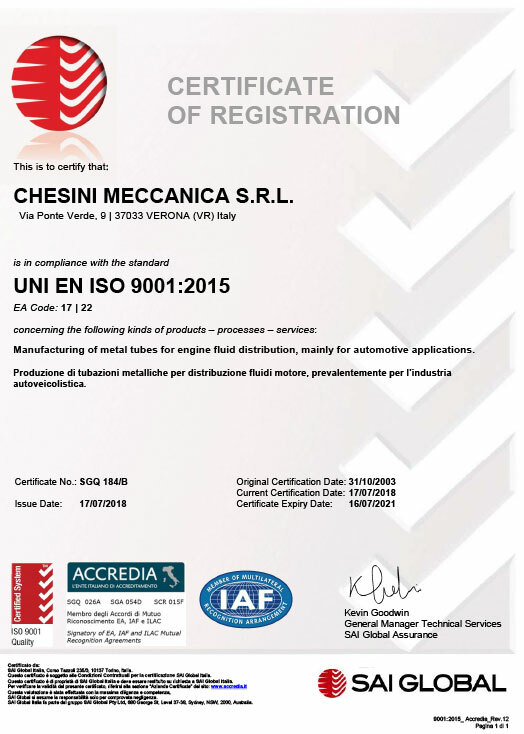 From the very beginning of its production activity, Chesini Meccanica has implemented an investment policy concentrated on the innovation of products and services for the automotive sector. 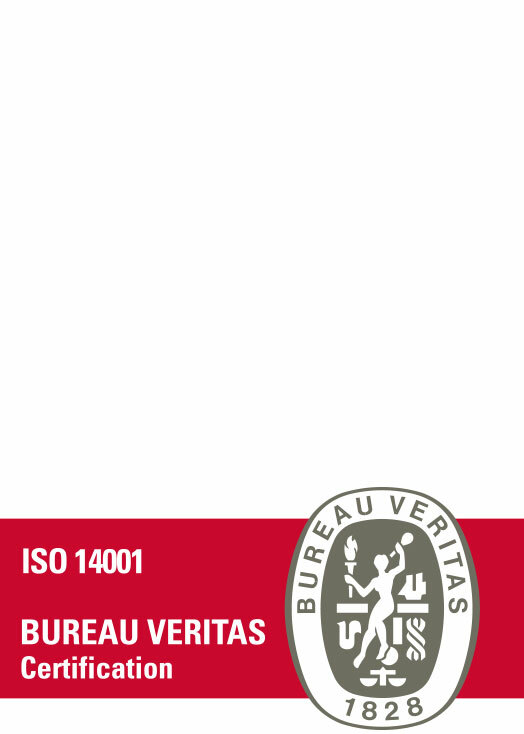 This has allowed it to reach a very high standard of quality, with attention to safety, the health of people and the respect and protection of the environment. 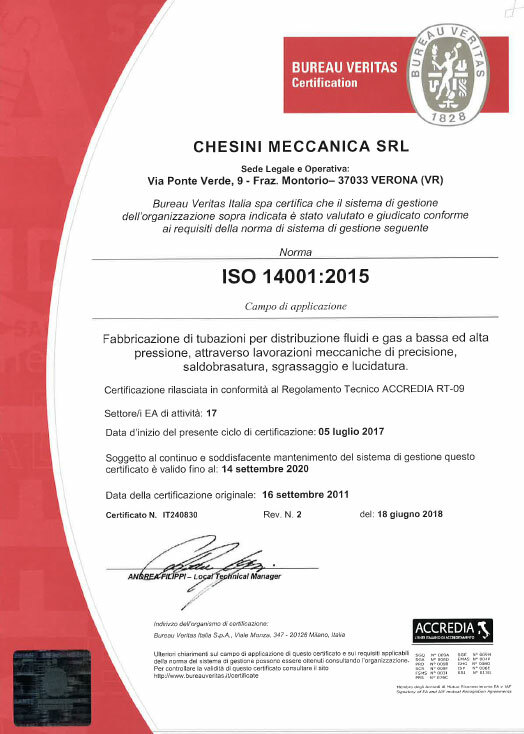 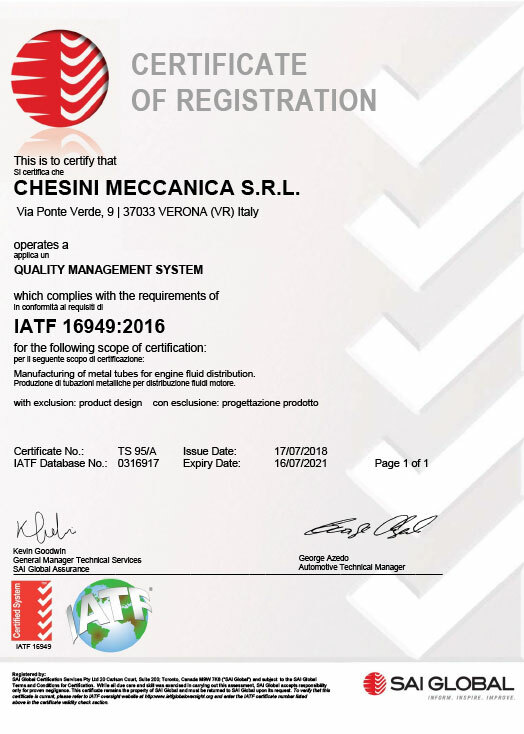 The manufacture of tubes for the distribution of low and high pressure fluids and gas, through precision machining, welding and burning and degreasing, is recognized by the ISO/TS 16949:2009 e ISO 14001:2004 certificates, which attest the excellent system of production and internal management. 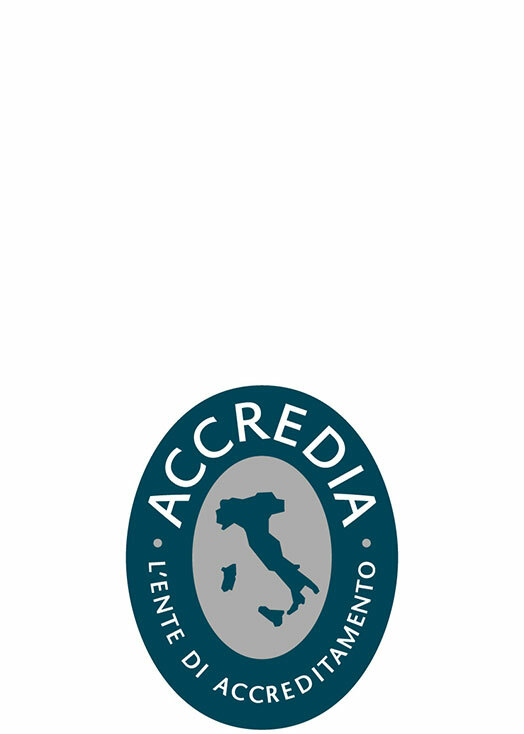 • Ethically correct personnel management respecting workers’ rights, refusing discrimination, coercion and exploitation.